Are you a skilled Casino dealer who would like to earn more money? If so, we want you! 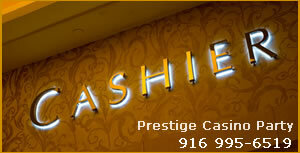 We are always in need of professional, friendly and well-dressed dealers. Please fill out the form on the CONTACT page and we will get back to you with 24 hours. Our busiest time of the year is December, a time of the year when everyone is needing extra cash! If you are on time , accountable and can deal Blackjack, Poker, Roulette, or Craps we have plenty of opportunities for you. We offer the most competitive pay rates in the Industry! You choose when and where you work, set you’re own schedule, work as little or as much as you want!